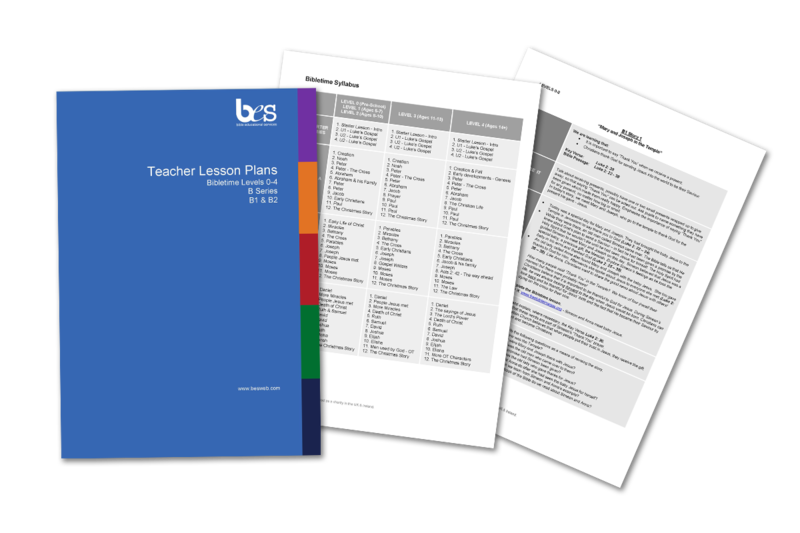 These lesson plans have been produced to help those who are delivering the Bibletime lessons in a classroom setting within the UK & Ireland, providing context and ideas to teach the lesson as part of the religious education curriculum. When you donate through our PayPal Giving Fund page, they’ll deliver 100% of your donation to us. After you donate, you’ll get a donation receipt by email. Remember to add Gift Aid. Bible Educational Services is with Glenda Magee and 2 others. Good bless your ministry to Him. Shoutout to Thudians from India! God bless. Wow what a vision comes to reality!! Truly amazing! Bible Educational Services have written and published an extensive syllabus of free to download Bible lessons for children. We support Postal Bible Schools and other partner organisations in the distribution and use of these lessons around the world. Bible Educational Services is registered as a charity in the UK and Eire. © Bible Educational Services. All Rights Reserved.